“They were underqualified!” Overwhelmingly, the most common response from sales. 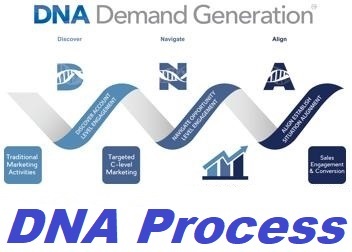 DNA Demand Generation™ mirrors the process professional sales executives use to successfully penetrate key target accounts. Experience is not something that can be replicated overnight, which is why our consultants come with years of direct industry experience. 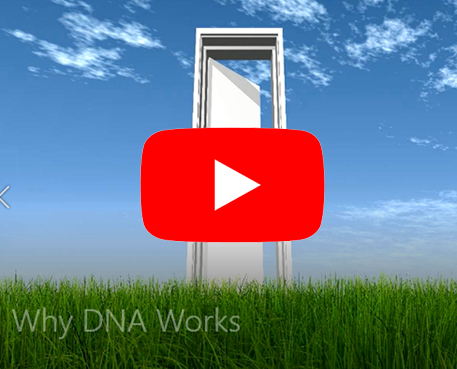 DNA brings together a successful process and experienced individuals that are backed by leading edge technology to succeed where others have failed. 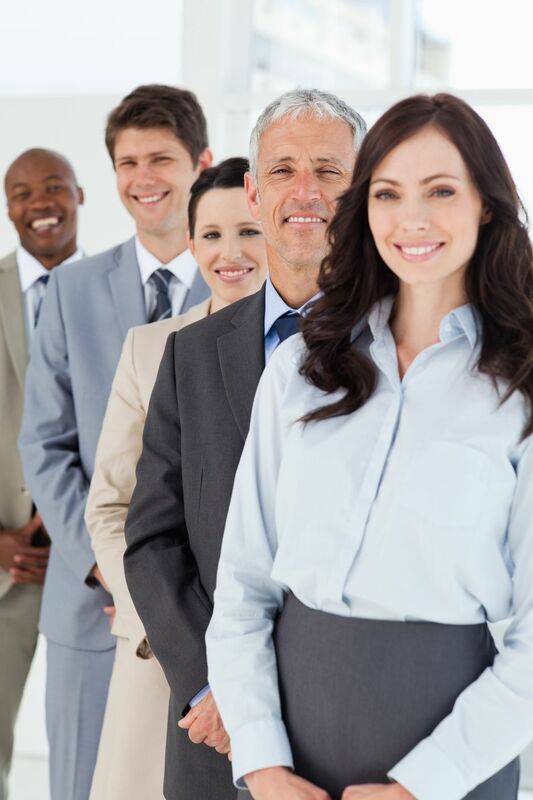 To successfully penetrate key target accounts, high caliber sales executives are needed that can easily build rapport and trust that is needed with your prospective customers. These are folks that would not be seen working in any call center environment. 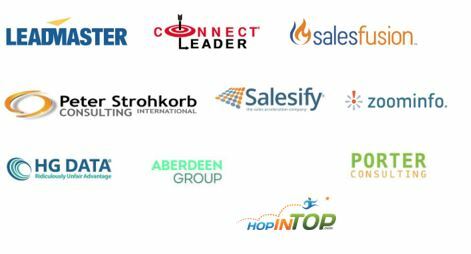 Global Technology Sales Solutions (GTSS), has entered the market with a leadership and management team that has over 100 combined years of experience developing and successfully executing sales and marketing solutions for many clients including many of the largest technology companies in the world. The Technology Alignment Consultants are internal team members sourced from within the technology industry with years of proven experience in successful solution selling engagements. They strictly operate within their physical regional areas. They are the key liaisons between your prospects and your sales organization and are committed to ensuring the best customer experience. For large scale global programs, we leverage our Discovery teams. The Discovery teams are dedicated partner alliance resources with a global coverage of over 15,000 seats operationalized into dual/quad teams to drive maximum productivity. The Discovery teams are trained in DNA Demand Generation™ and adhere to our strict standards of quality in engagement and production. 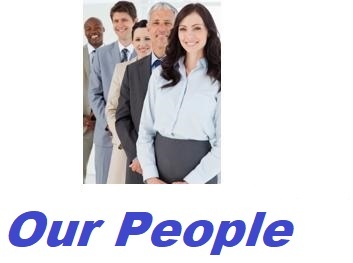 We provide a comprehensive global resource team covering the Americas, EMEA and APAC. 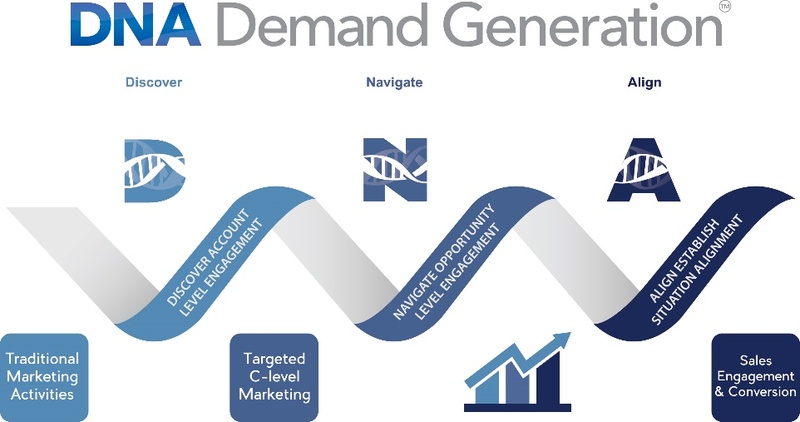 The DNA Demand Generation™ is a solution selling methodology for customer engagement and opportunity development that starts with identifying customer needs and then aligns these needs to key solutions. Our methodology starts with the end goal in mind of building a Trusted Advisor relationship with your future customer. 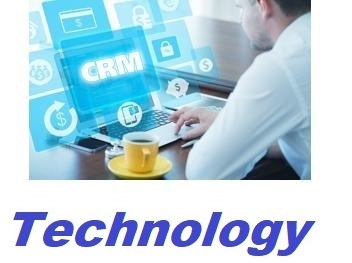 Technology is the backbone of what we do from our Business Intelligence and Analytical solutions, to our social media platforms to our CRM technologies. Our technological resources and knowledge continues to adapt and enhance as tools like Artificial Intelligence and other technologies help advance our abilities to help our clients attain their business goals. Each partner plays a vital role in contributing to our commitment to help our customers optimize their business development process.